So many people have asked this question as they simply don’t understand what message forwading in Whatsapp is all about. 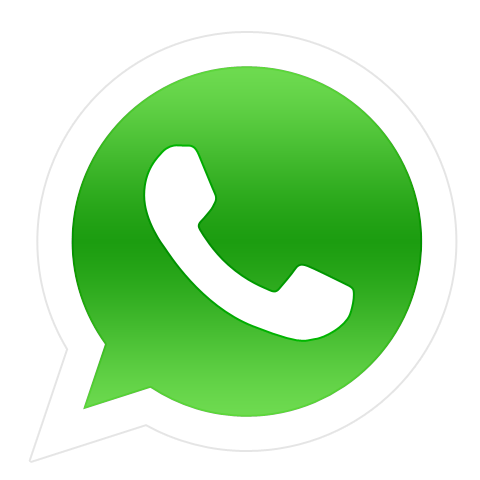 I am writing this brief blog post to explain what message forwarding in Whatsapp is all about. What is message forward in whatsapp? Message forward in Whatsapp is simply a way to share a post or message to multiple contacts without having to write down the message all over again each time you want to share it. How do I forward a message in Whatsapp? Simply select the message you want to forward and select options on your whatsapp screen, you will see forward message in the options. Select forward message and your Whatsapp contact list will be shown, select the user you want to forward the message to and the message will be immediately forwarded to that user and you can use this simple method to share any message to all your contacts without having to write it down each time. What is the difference between message forward and copying/pasting a message to my friends in Whatsapp? With copying and pasting a message you will have to copy the message by selecting it on the option then selecting the user you want to send it to then pasting and sending it which may take more time compared to the message forwarding option discussed above. With message forwarding you don’t have to paste and send the message to the user, all you do is forward and select contact and the message is sent without you having to change anything in it. The only advantage of copying and pasting is that it gives you an option to edit the message in case you want to change a thing in it while message forward won’t give such chance. Feel free to share this post with your friends, simply use the share buttons below to share this post. You can also use the comment box below to share your contributions about this blog post. Nice post….i have always wondered what this is all about….its now clearly explained. Do you know how one can copy chat history on whatsapp.I understand its applicable in some phones as against a standard Nokia Phone. i always use this feature in Whatsapp to share my messages easily…. forwarding massage to single person from whats app is simple. Whatsapp does not have that feature.